﻿ Best Price on Hotel El Internacional in Granada + Reviews! Situated a 10-minute walk from Granada’s Central Park, the family-run Hotel El Internacional has an outdoor swimming pool and a bar. This eco-friendly hotel offers air-conditioned rooms with free Wi-Fi. 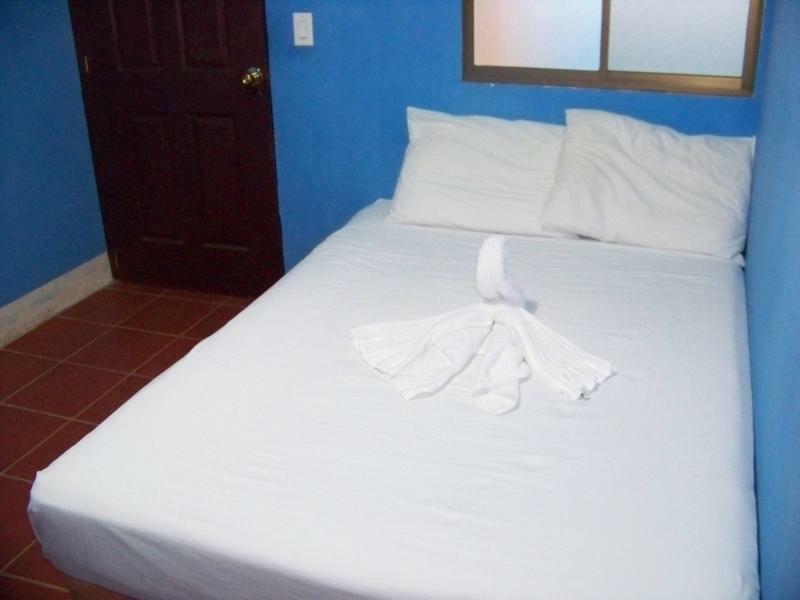 Each individually decorated room has flat-screen cable TV, a desk and a bathroom with free toiletries and a cold shower. Hotel El Internacional uses low-energy appliances and lighting throughout. A free typical breakfast is available from 07:00 until 09:00 daily, while local bars and restaurants can be found within a 10-minute walk in the La Calzada district. Several supermarkets are also within a 5-minute walk. Free private parking is offered at Hotel El Internacional. 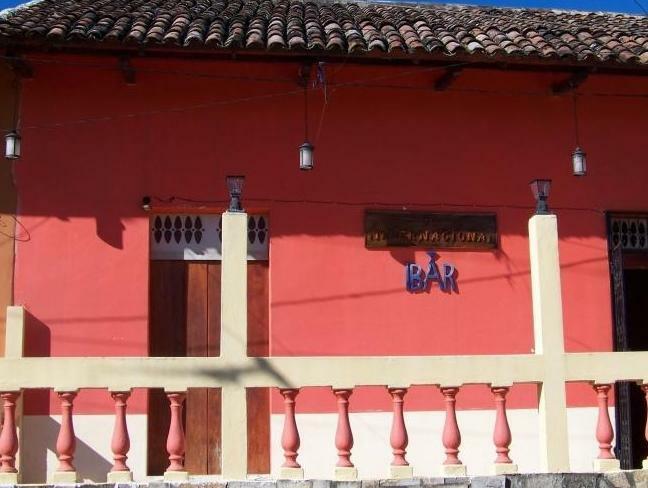 Lake Nicaragua is just a 5-minute drive away, while Managua is a 40-minute drive away.